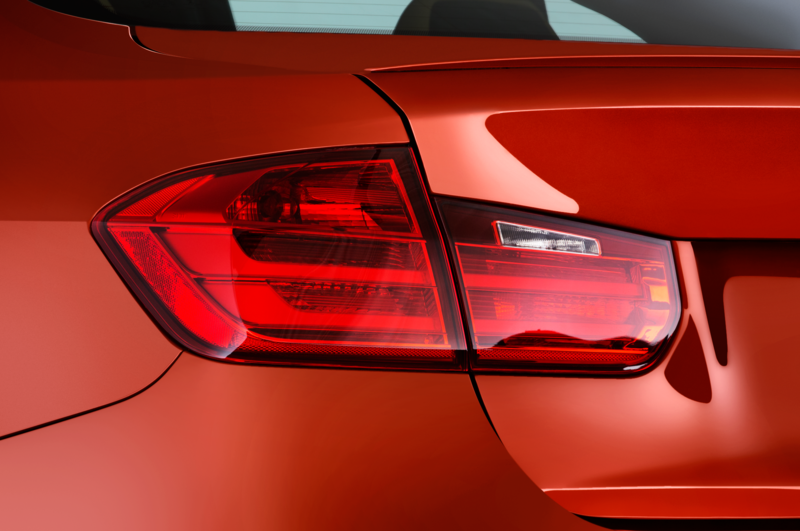 The BMW that no one really wanted in the beginning. The road that runs through Moltrasio on the west side of Lake Como is narrow and winding. On one side, pedestrians meander alongside a stone wall that serves as the only barrier between the street and the rocky shoreline below. On the other, oncoming tour buses make the road seem even narrower. 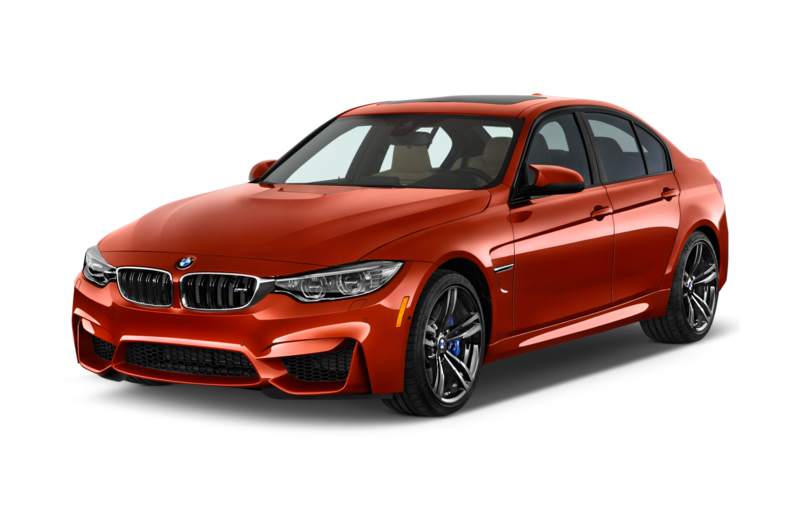 It’s making for a sketchy start to our drive from Lake Como, Italy, to Munich, Germany, in a caravan of historic BMW M3s representing the first three generations of the now-famous model. 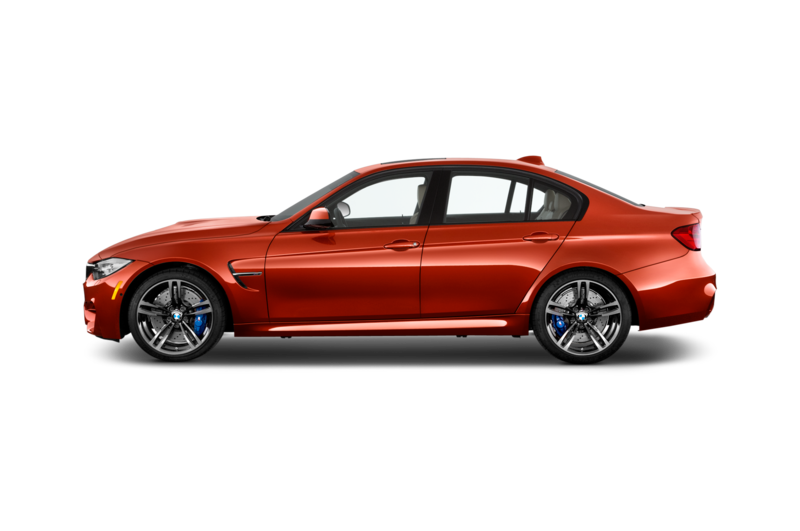 To many, the BMW M3 needs no explanation. 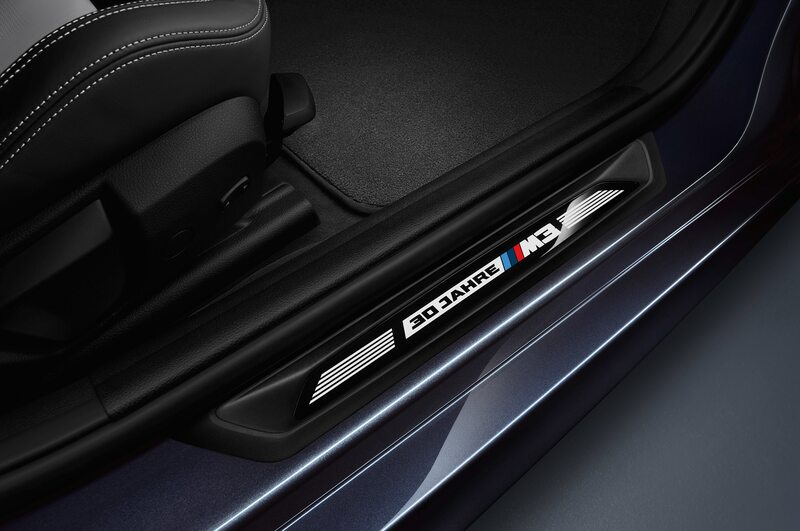 It’s as much a part of a car enthusiast’s vocabulary as the Porsche 911. 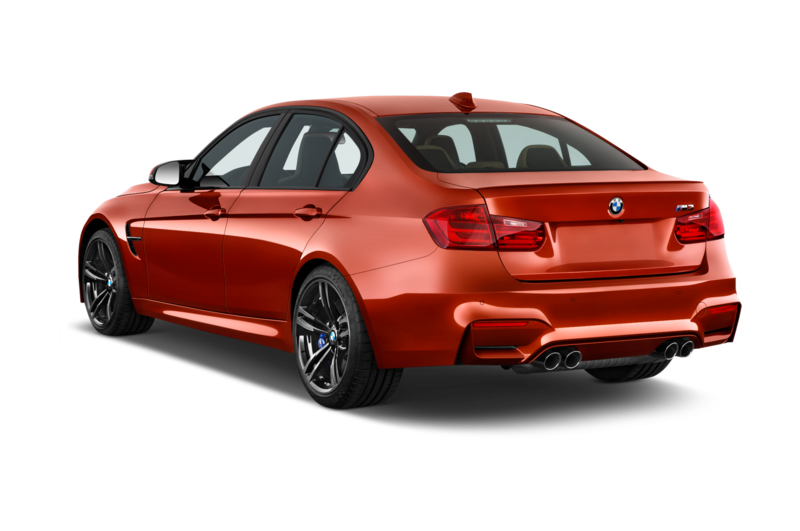 But perhaps not everyone knows the M3 wasn’t an instant hit in the United States. 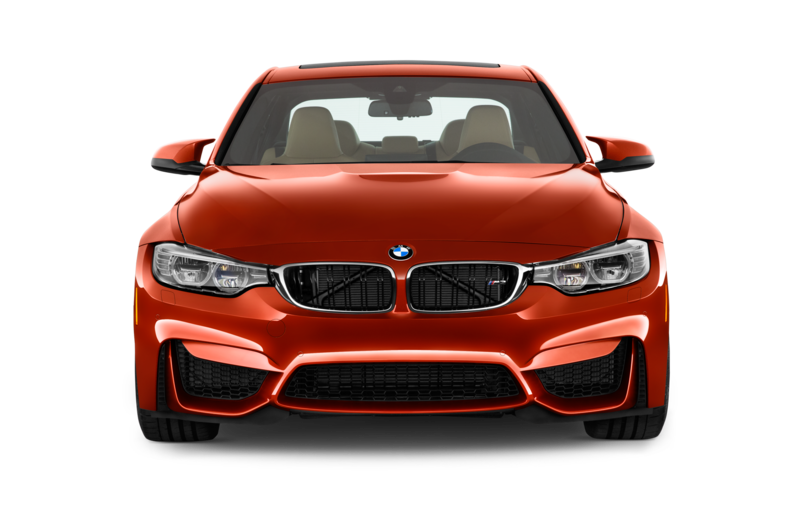 Its popularity evolved over time, and much like the generation of drivers born in the era of the first M3, the car has grown up, matured, and become civilized. 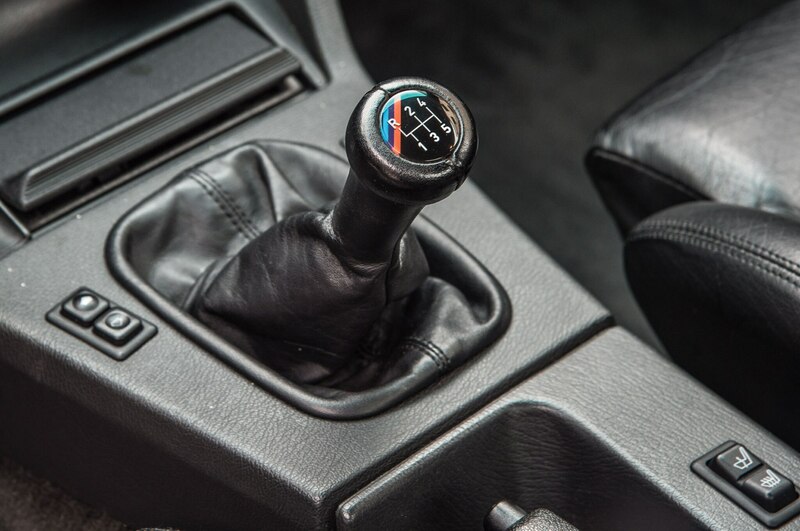 Driving an E30 M3 for the first time is like stumbling upon a secret. Homologated for Group A touring car racing, the first M3 was produced between 1987 and 1992, and it won racing titles in both Germany and greater Europe. 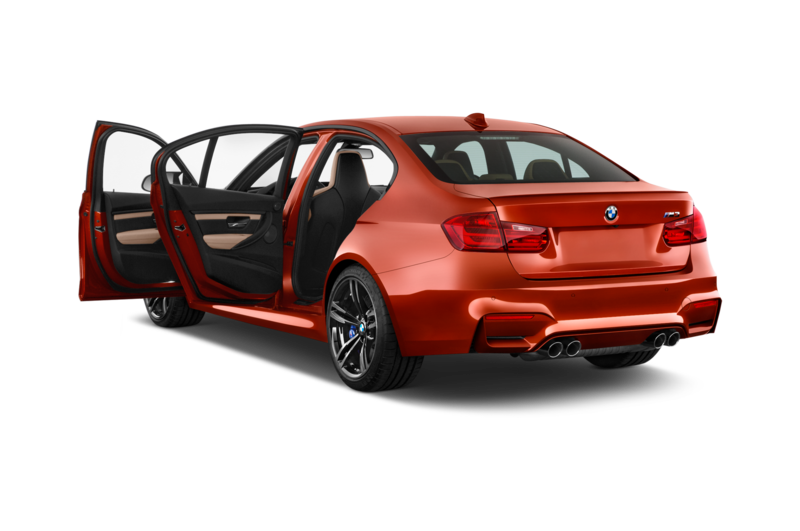 This road version looks nearly identical to the racing car, and there isn’t much shared with the standard 3 Series except the core chassis and the hood. 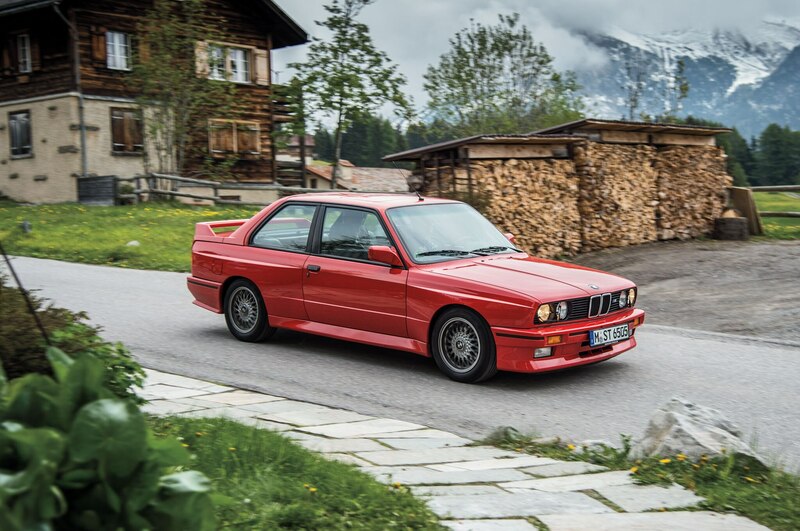 We squeeze this particular E30 M3 through lakeside towns, escaping the organized chaos of Italy as we head north toward the Swiss border. 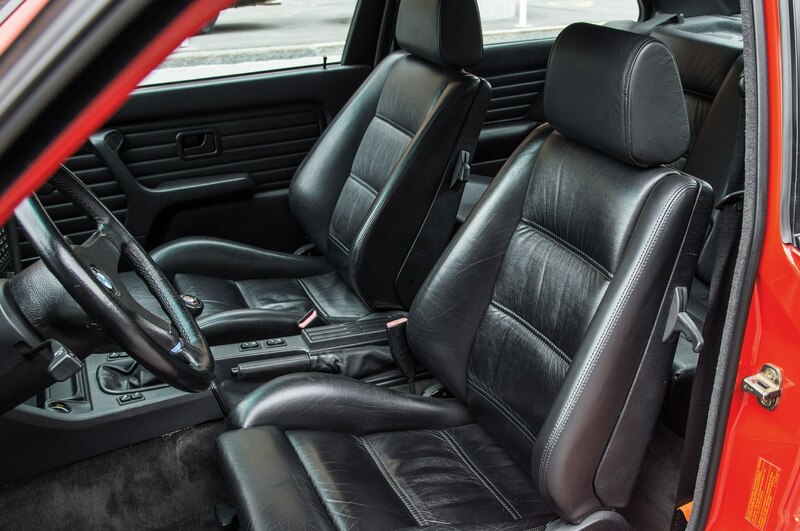 The 1987 Henna Red coupe is raw and incredibly direct. 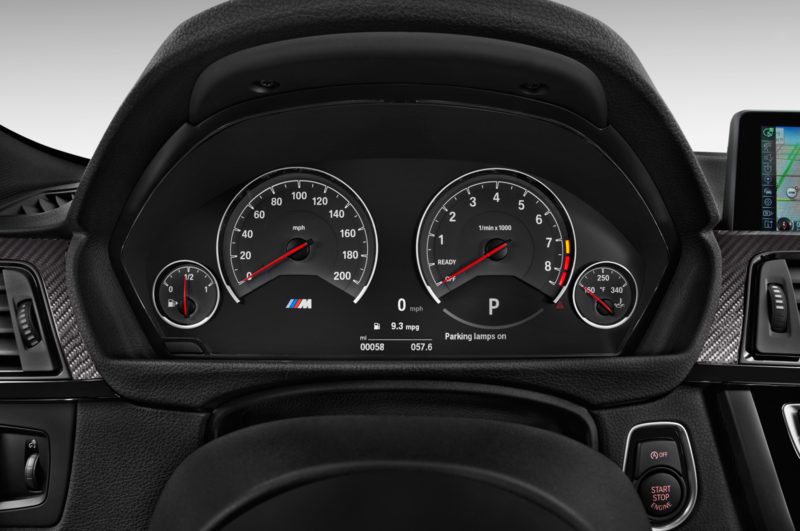 The engine likes to rev, and we let it whine in the upper register as we begin our ascent into the Alps. 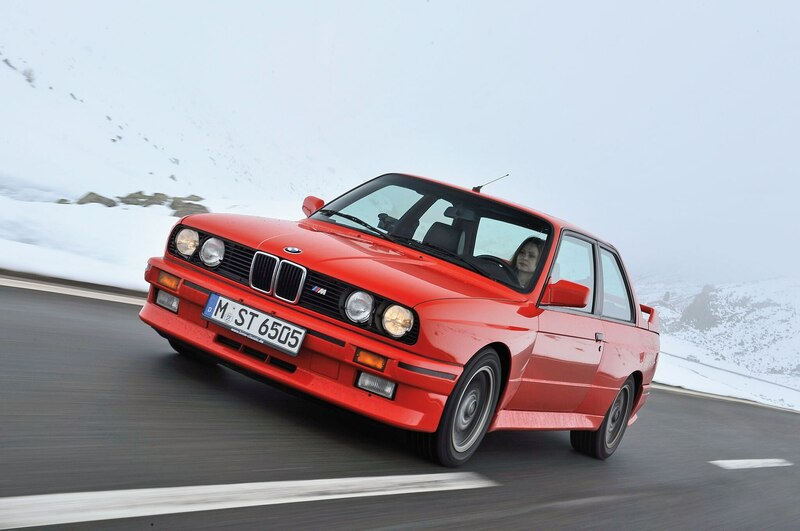 The first Euro-spec E30 M3s, like this one at our command, were fitted with a 197-hp, 2.3-liter inline-four derived from the 3.0-liter inline-six of the mid-engine BMW M1. 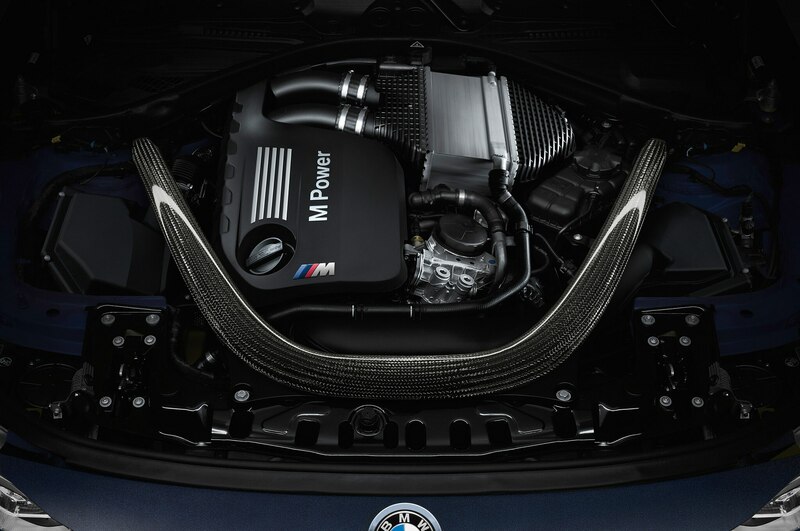 “The M3 is simply a cut-off M1 engine. 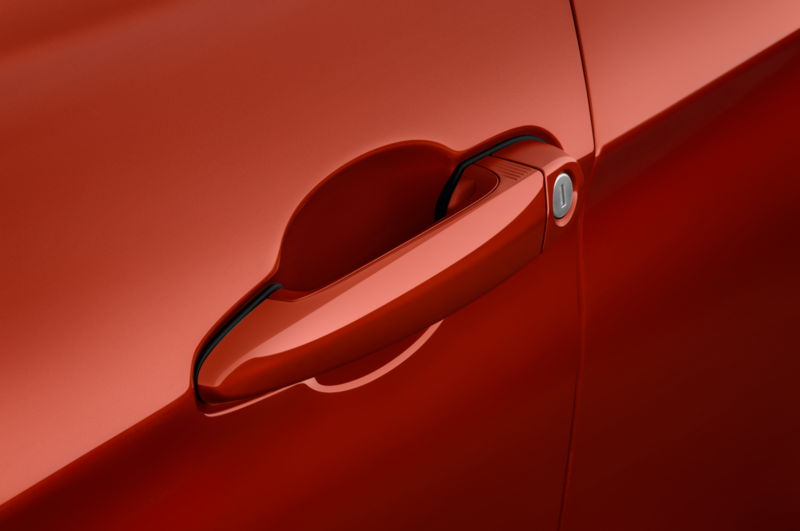 That’s why it had 2.3 liters in the beginning,” Behr says. 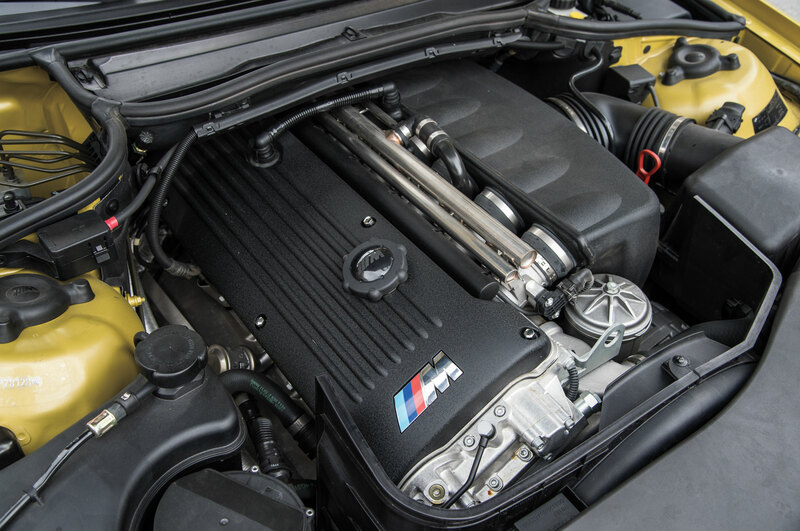 Although the top-of-the-line engine in the standard E30 was a 2.5-liter inline-six, he explains, “the engineers went back to the four-cylinder, which was lighter and has a higher output at the same time.” All Euro-spec cars combine this 197-hp engine with a five-speed Getrag gearbox with a dogleg slot for first gear. 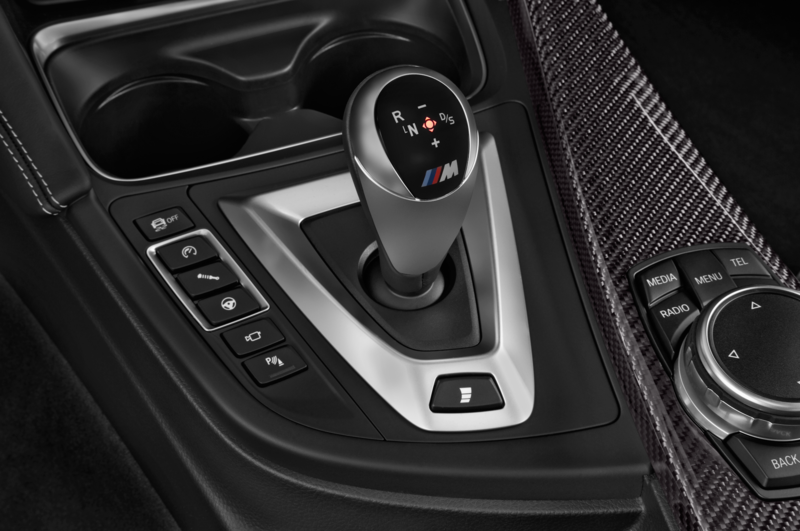 Here in North America, we got a 192-hp version of the inline-four, and the gearbox had a standard H-type shift pattern. As the roads get steeper, we find ourselves constantly downshifting to navigate increasingly treacherous switchbacks. Spring seems to turn to winter, and snow begins to drift across our path, resulting in a few slippery moments around faster corners. 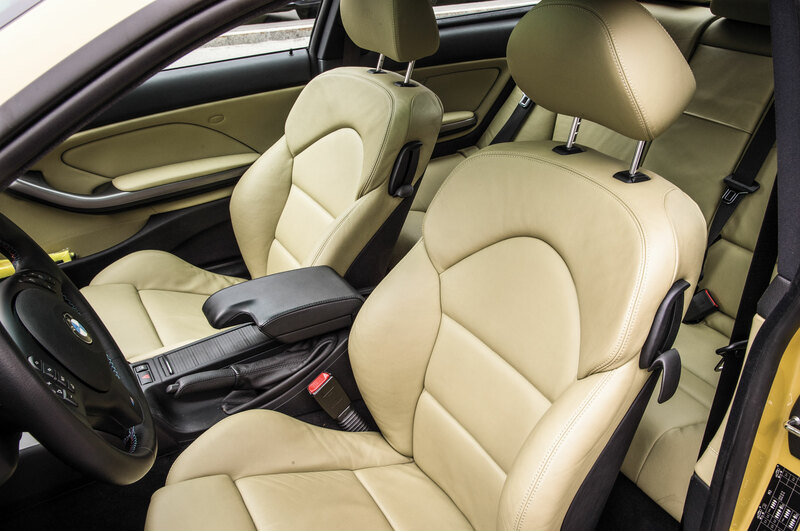 Lucky for us, precise steering makes for an easy catch, and the sport seats hold us snugly in place. 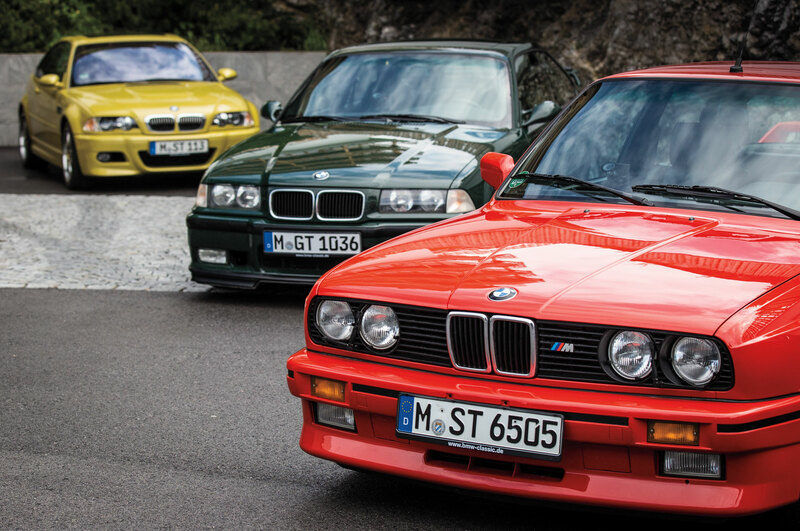 The M3’s beginnings in the U.S. were humble. 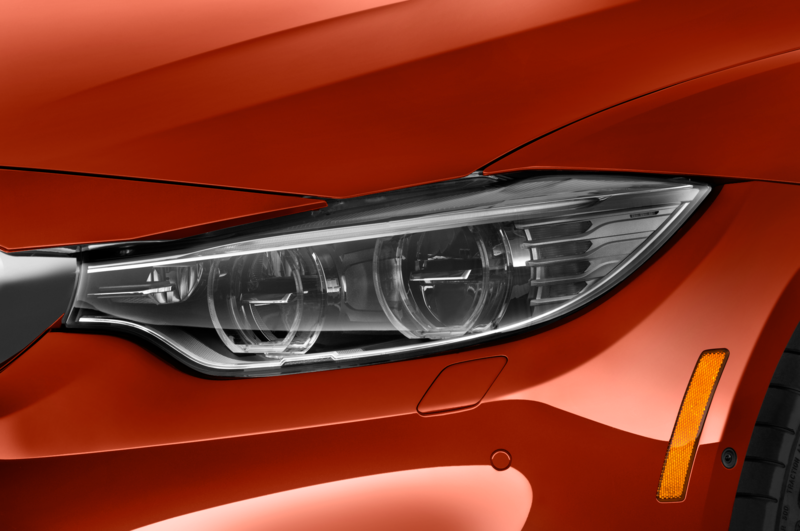 As BMW readily admits, no one really wanted one. 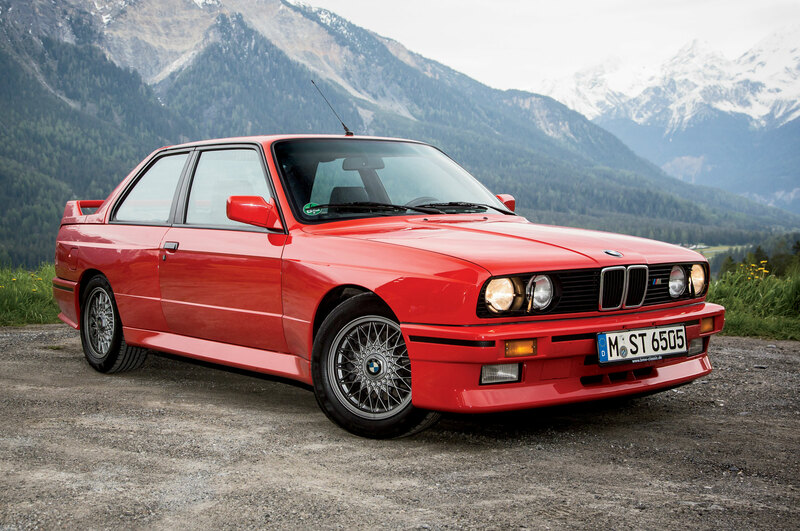 Of about 17,000 E30 M3s produced, only 4,996 were sold (very slowly) in the U.S. Today, of course, the E30 M3 is one of the hottest cars on the collectible market. 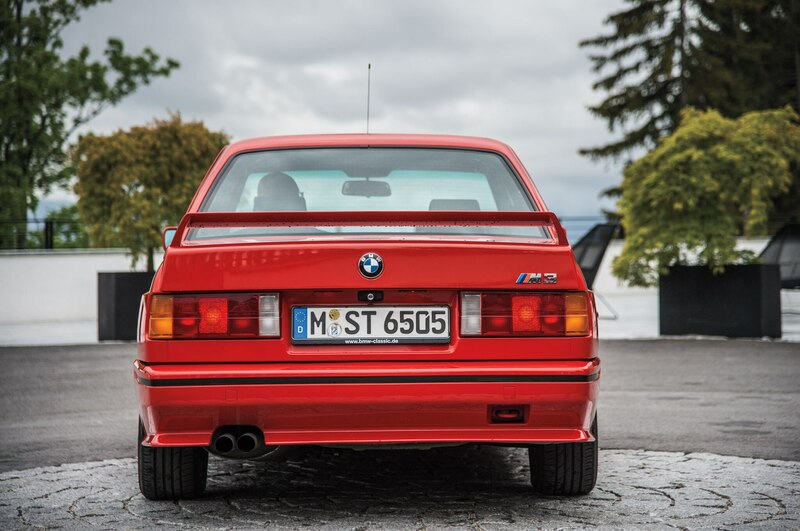 The value of a concours-quality M3 has skyrocketed in less than three years from around $25,000 to nearly $70,000. The sun emerges as we make our way down the other side of the mountain, illuminating gingerbread-like houses and fields of wildflowers that match the M3’s sunny hue. 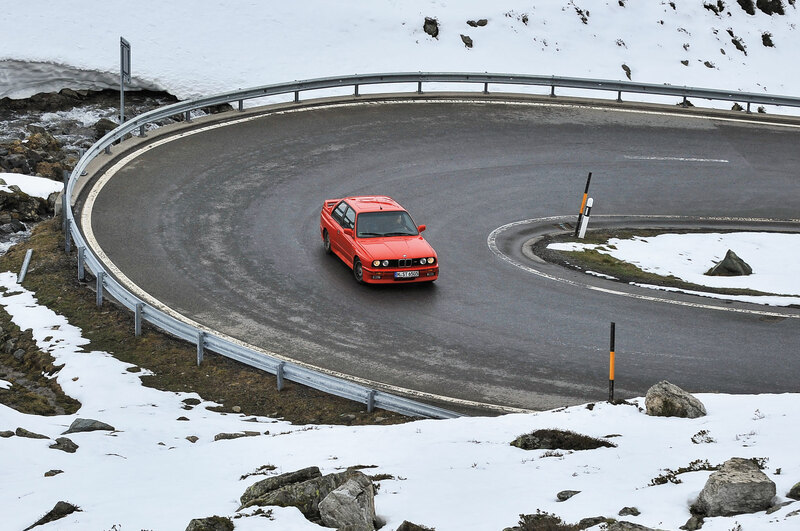 With the E36 M3, BMW built the perfect touring car. 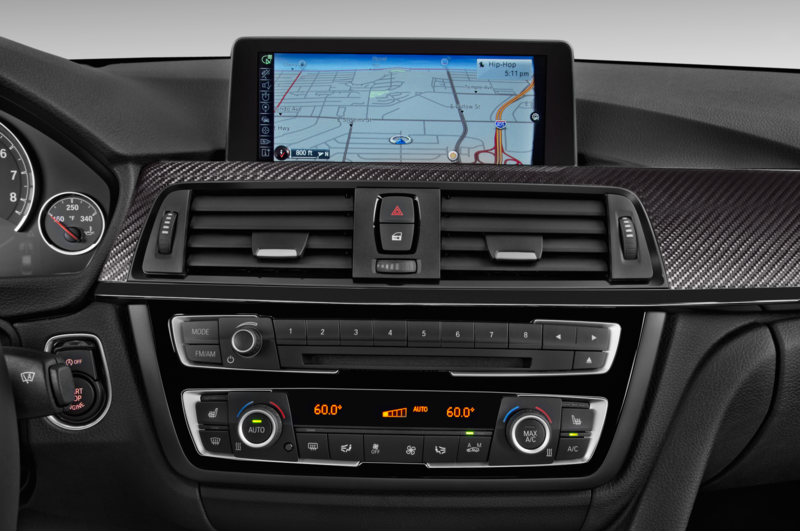 It’s still dialed in and responsive but with a refinement the E30 lacks. 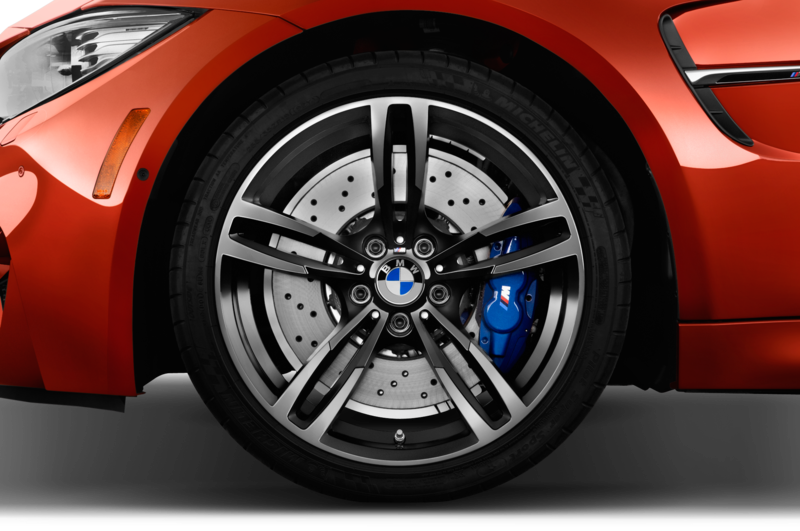 The ride is smooth and not rambunctious, with a suspension that eats up whatever bumps and ruts have not yet been resurfaced by what seems like an endless supply of Swiss road crews. Here in the Swiss Alps, we want to stop and have our own “Sound of Music” moment, spinning in the middle of a field. And we do. 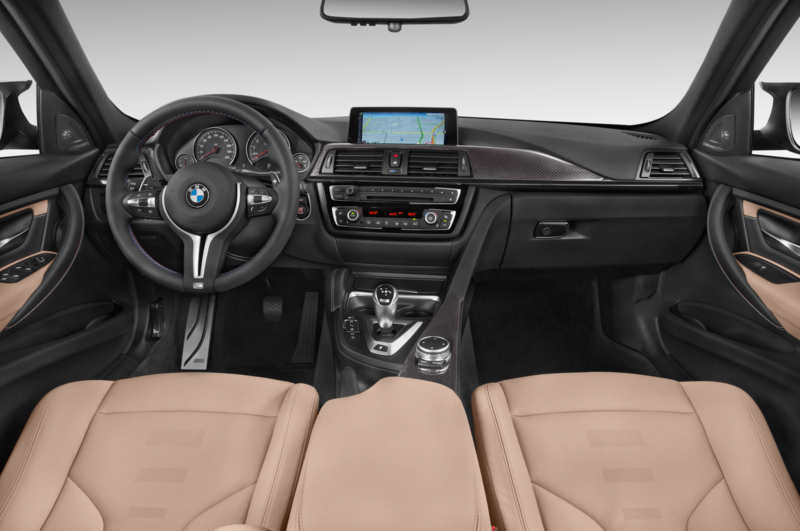 One of the major differences in the second-generation M3 was the move to the 3.0-liter inline-six engine, which gave the car more power but also added weight. 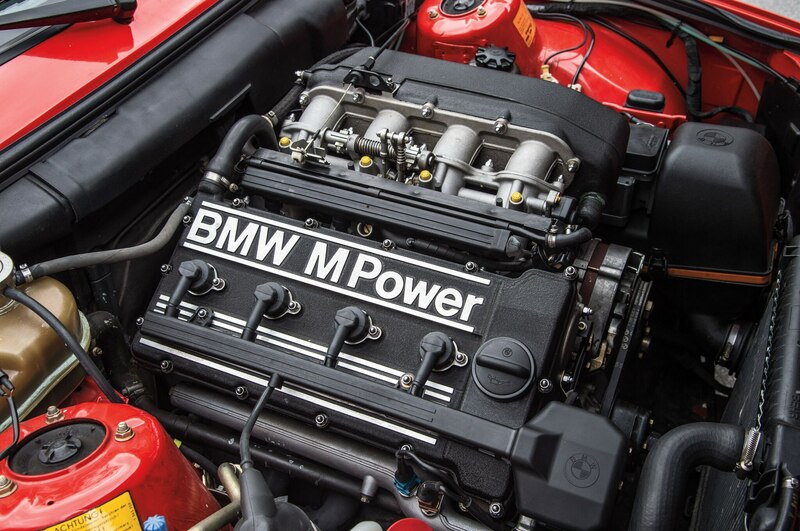 The engine in the Euro-spec M3 was based on that used in the standard E30, but with modifications that enabled it to produce 286 hp and 236 lb-ft of torque in its first incarnation, which debuted in 1992. 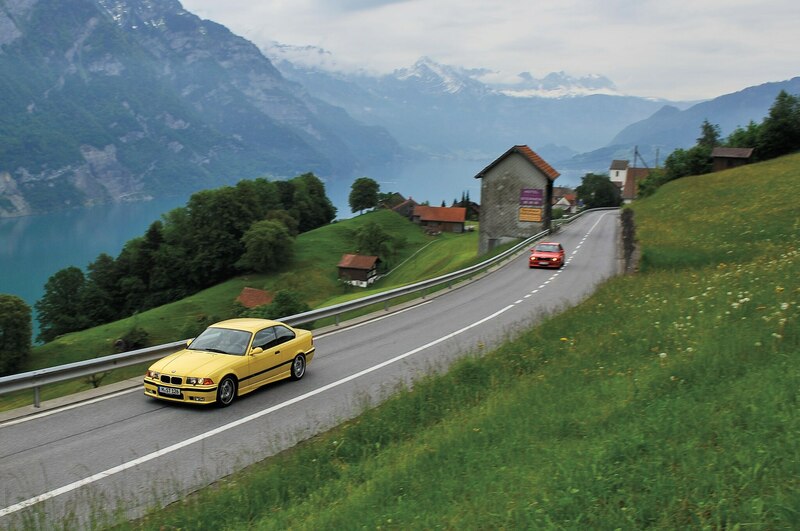 The E36 M3 almost didn’t make it to American soil. 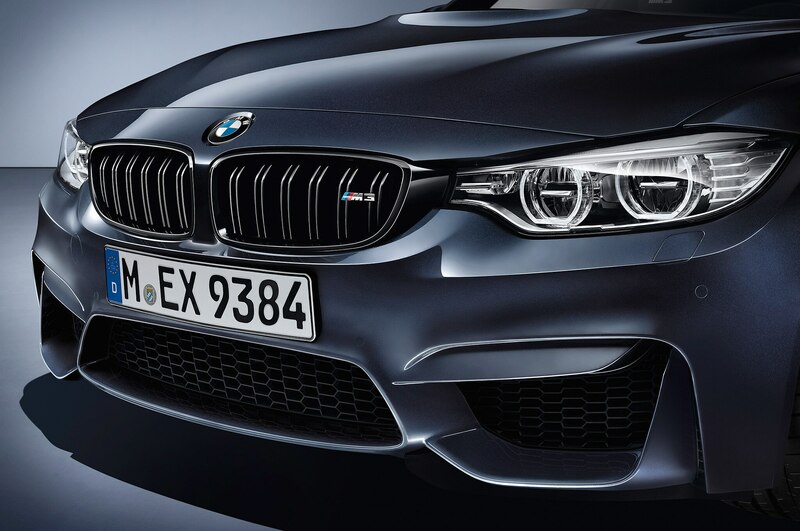 BMW of North America told Germany the car was too expensive for the U.S. and declined it. 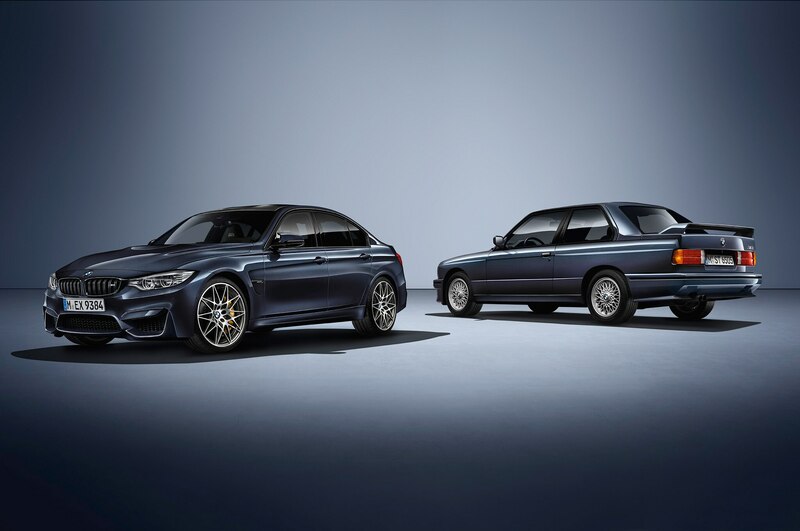 Nevertheless, some employees at BMW Canada decided to display the car at the Toronto auto show, limiting orders to only 45 examples of the Euro-spec car, which quickly sold out. 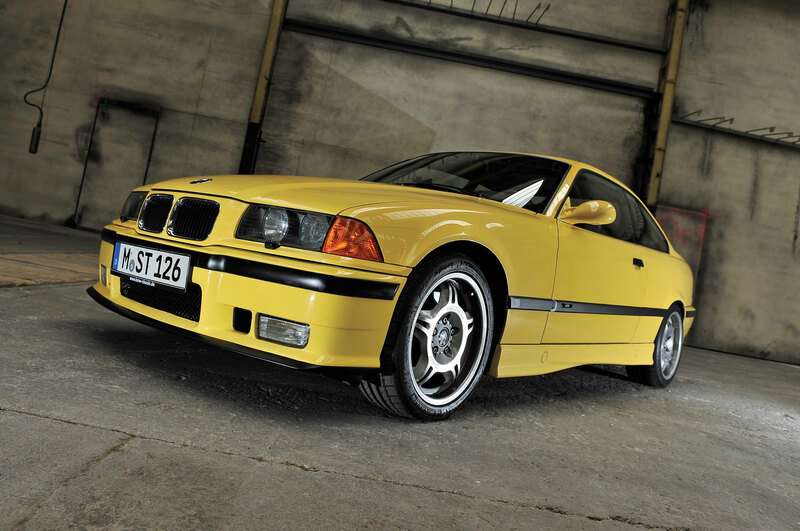 Soon, Americans were clamoring for the E36 M3, and customers started a letter-writing campaign to bring the car to the U.S. 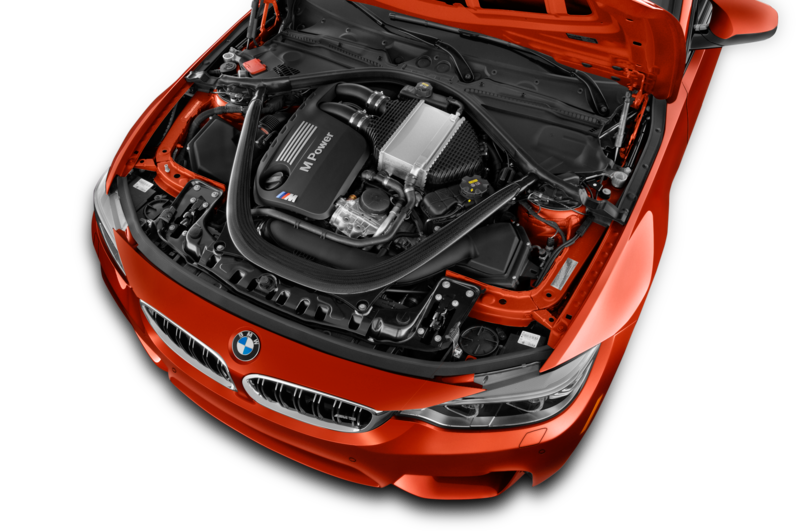 Still worried about cost, BMW developed a less expensive engine for the U.S.-spec car, with an output of 240 hp and 225 lb-ft of torque. 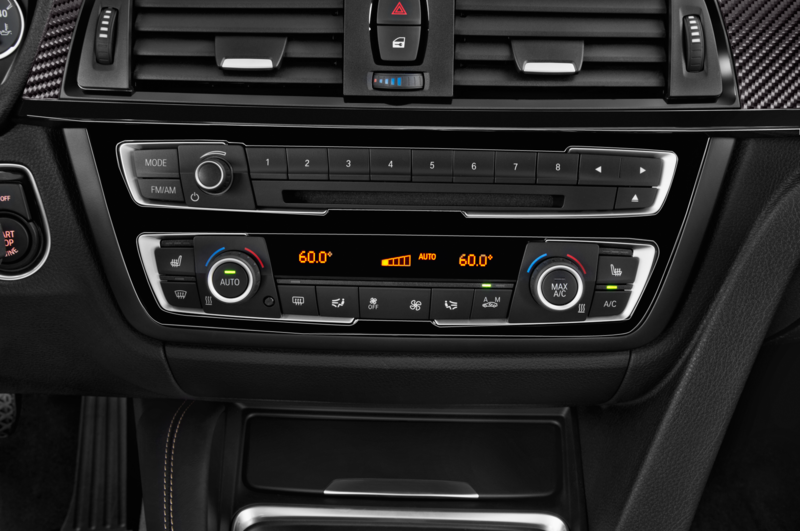 An optional five-speed automatic transmission was also offered. 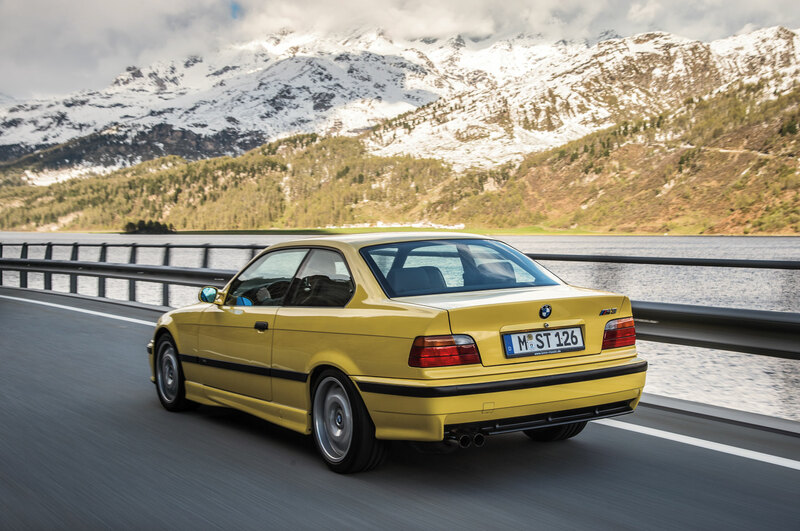 Despite its watered-down performance, 35,843 units of the E36 M3 were sold in the United States. 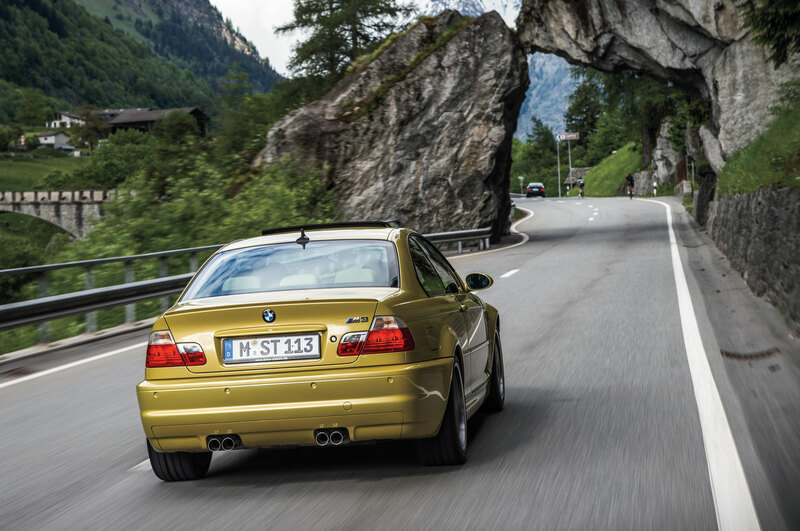 By the time the E46 M3 came along, Americans knew what the M3 was all about. Prospective owners jockeyed to get on waiting lists months before the cars were available. This time, Germany learned its lesson. 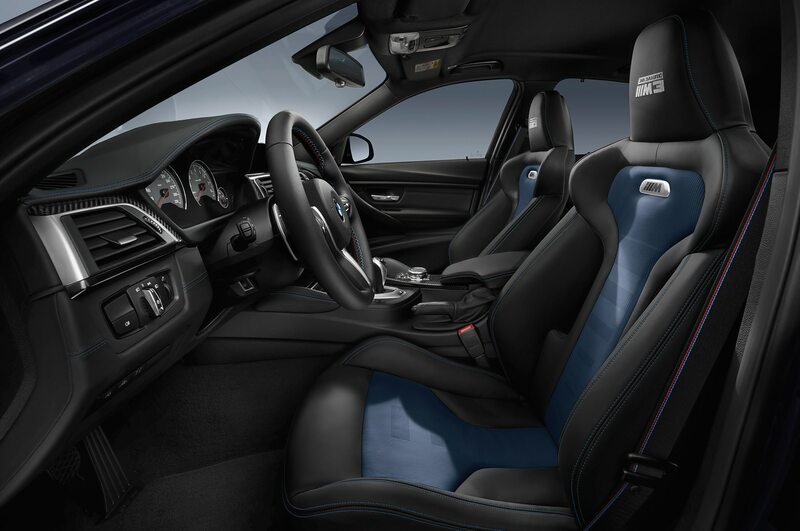 Introduced for the 2000 model year, the E46 M3 used the same engine, a 3.2-liter inline-six that for the U.S. produced 333 hp and 262 lb-ft of torque, in all variants worldwide. 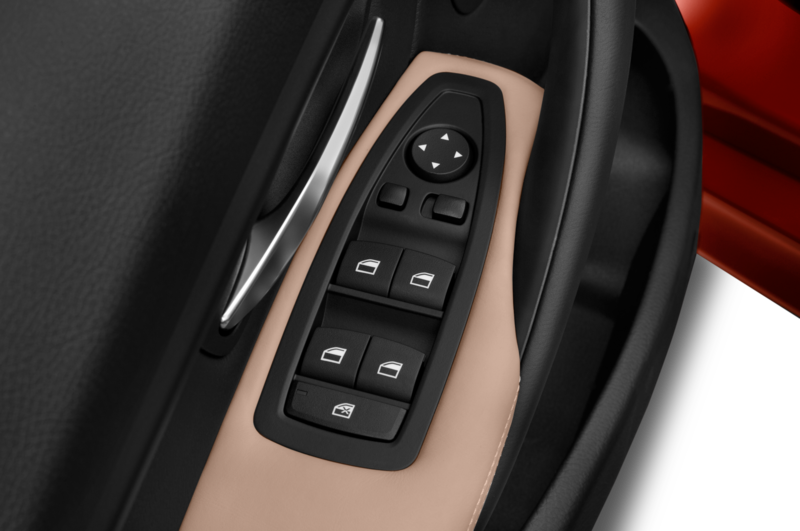 Also new was an optional sequential manual gearbox (SMG), a single-clutch automated manual that replaced the traditional automatic transmission. On this cloudy morning in Austria, my colleagues weary from a long night of German beer and saunas, I’m particularly excited to get behind the wheel. 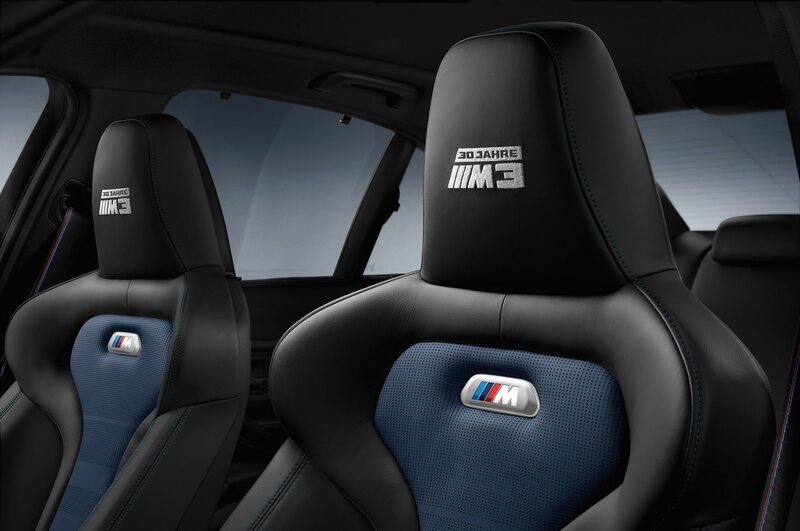 The E46 M3 was the first car I drove on a racetrack, and I’ve held that memory fondly in my heart ever since. 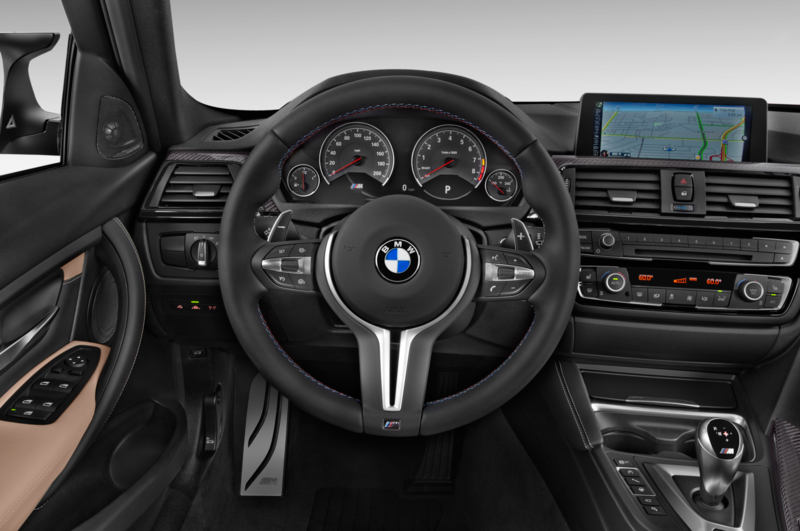 After spending time in the previous cars, returning to the E46 M3 feels like meeting an ex-lover. It’s familiar, but something has changed. 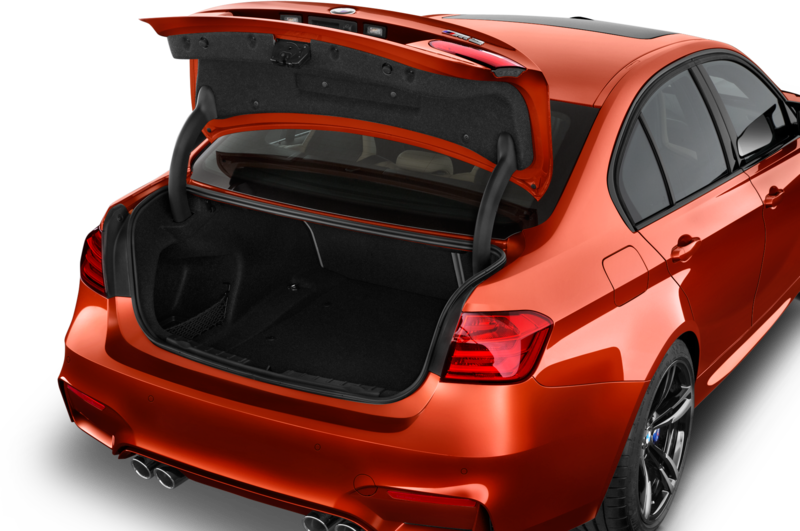 For one, the car is bigger and thicker around the waist than I remember (though small compared to the newest, F30-generation M3). 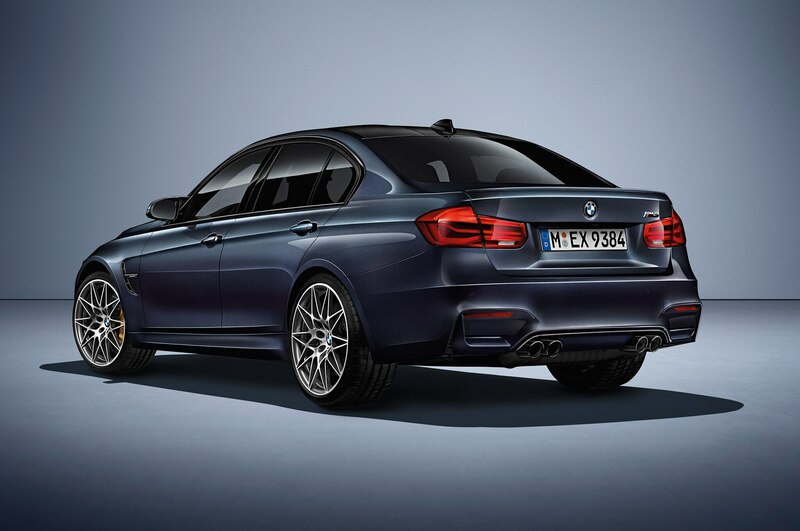 Driving the final stint from Mösern to Munich, we have a deeper appreciation of the M3’s evolution. 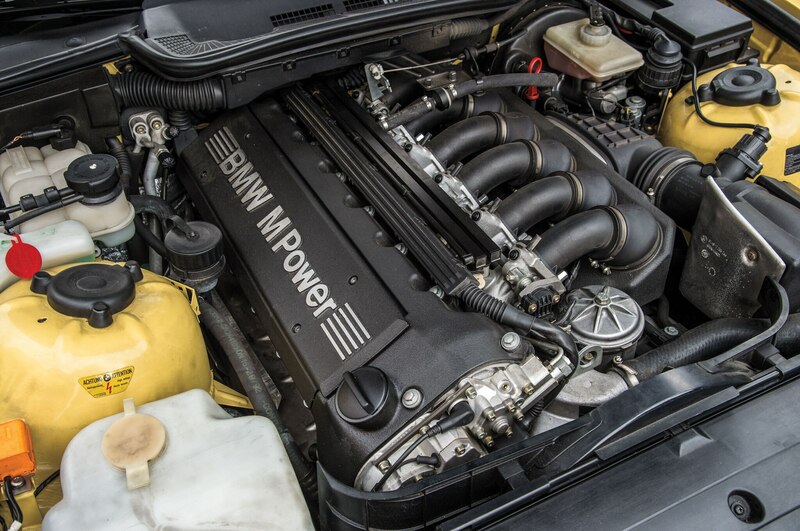 Although the E30’s rawness is distinctly absent in this E46 M3, it has considerably more teeth than the E36, and it manages to be aggressive despite its increased size and weight. 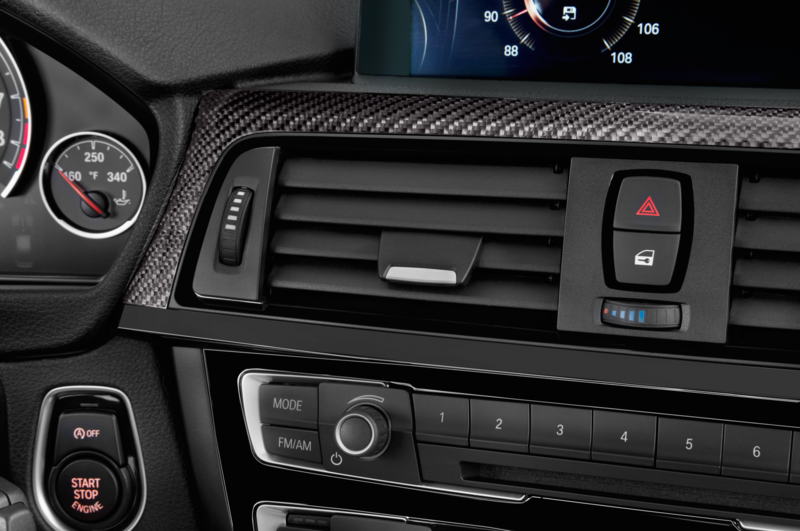 The E46 blends the best of the worlds of performance and livability and does it well. 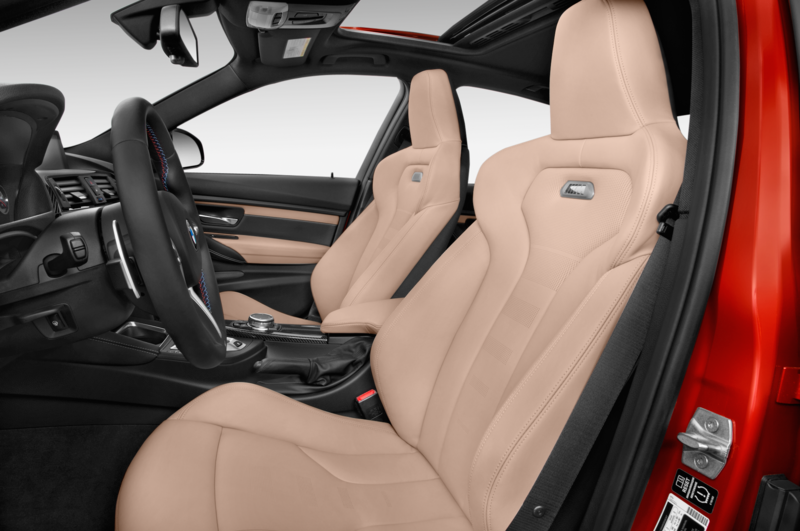 This M3 has grown up, gotten a respectable job, and found a work-life balance. 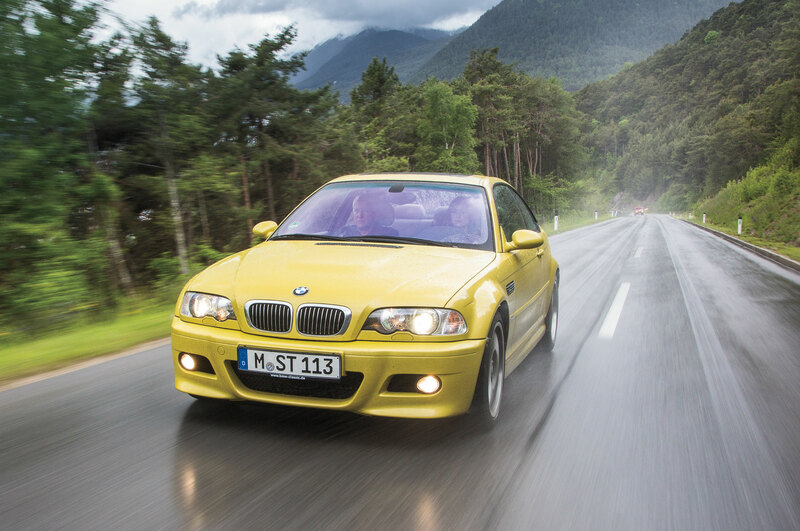 In racing, the E46-generation M3 found success. 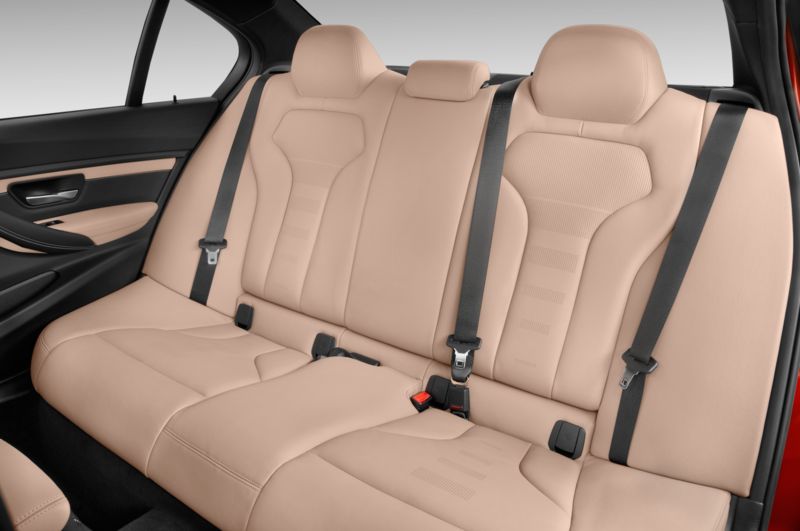 “[The E46] was one of the successful race versions,” Behr says. 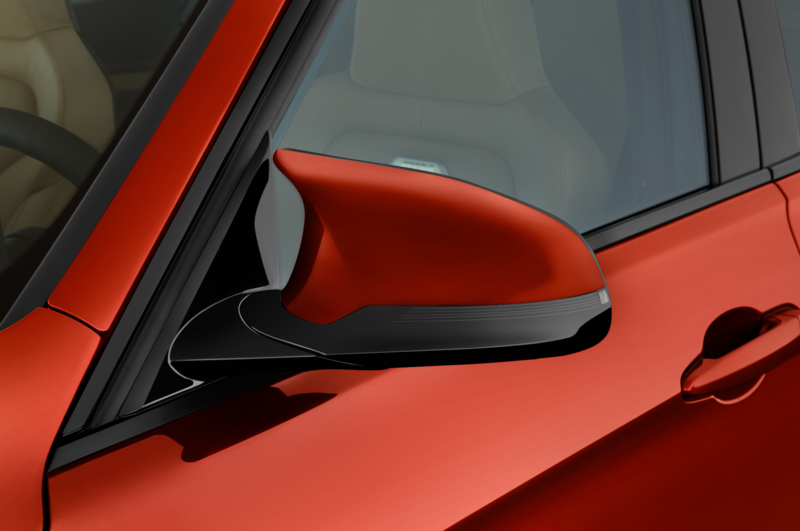 “We have seen the challenges the E36 had. 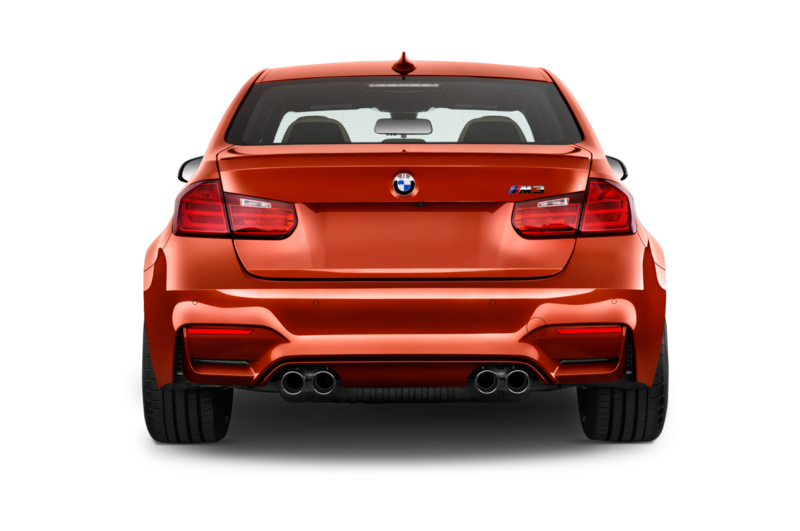 [With] the E46, they gave more freedom in the motorsport regulations in what you were allowed to change, so the E46 M3 race car and production car are very different.” The E46 M3 was also a sales success, selling 40,522 units in the U.S. It’s the car that really put the M division on the map in America. The roads get wider and flatten out as we head into northern Munich, bypassing the city center on the western ring road. 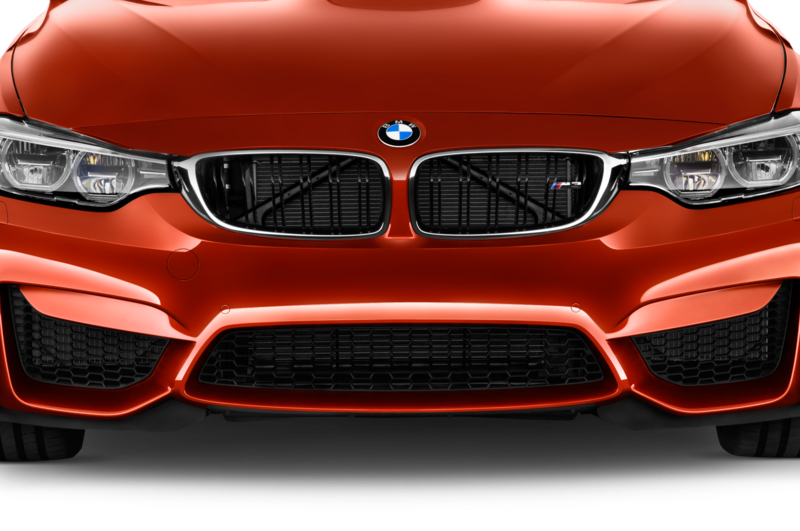 Soon we reach a sprawling complex of white low-rise buildings where BMW stores many of its vehicles, both classic and new. 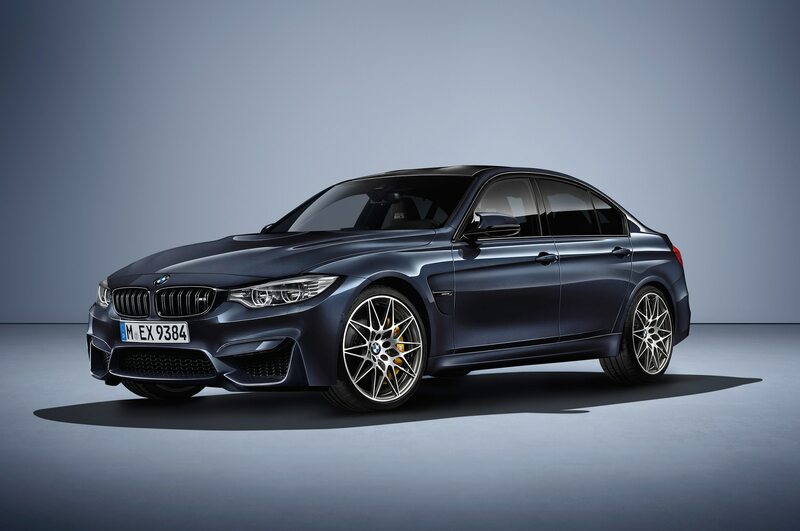 As we park our M3 and reluctantly hand over the keys, we are keenly aware of having come a long way, not just in driving distance but also in the story of the BMW M3. 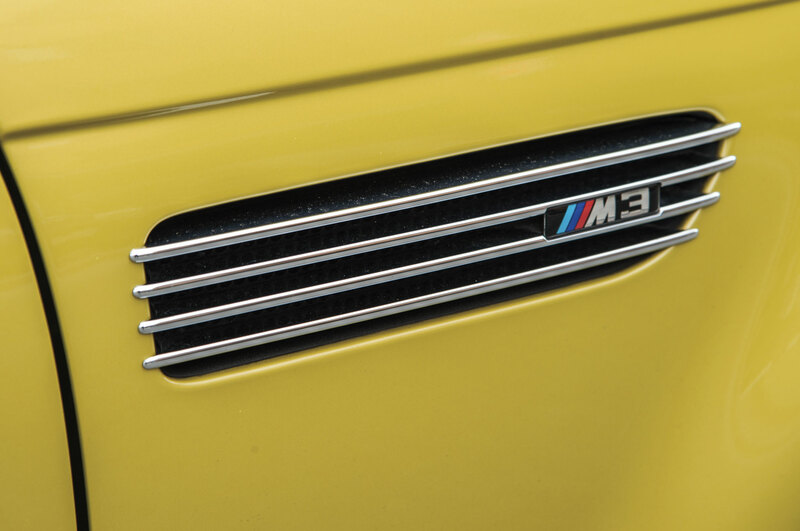 It’s easy to take the M3 nameplate for granted now, yet as these three cars show, it took a long time to sort out its identity, and the enthusiasms and prejudices of those who drive the car on the street—people like us—played a bigger role than we realized at the time.